CHICAGO, July 11, 2018: With older Gen Zers beginning college and millennials starting families, these lifestyle shifts are having a significant impact on the foodservice industry. At the same time, Gen Xers are increasingly becoming empty nesters while more and more baby boomers retire each day. Technomic’s 2018 Generational Consumer Trend Report reveals the similarities, differences and evolutions within each generation and how brands can leverage these findings to drive growth and stay ahead. 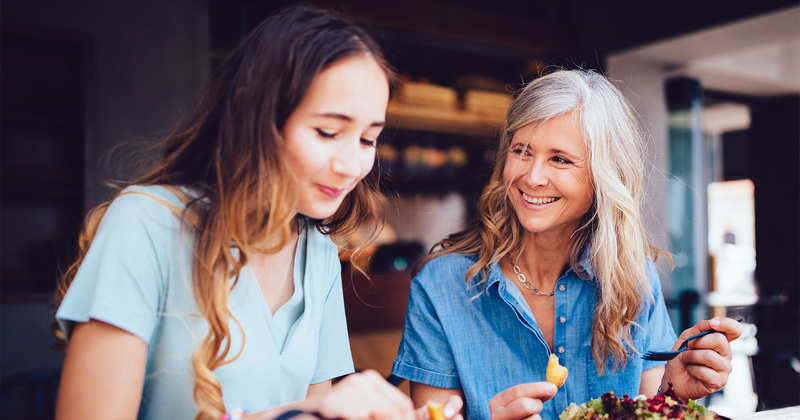 Compiling findings from more than 1,450 consumer responses, as well as menu and industry data from the Ignite database, the comprehensive 2018 Generational Consumer Trend Report serves as a guide for foodservice operators and suppliers to help them better understand how consumer usage, attitudes and preferences change depending on the generation, along with how the generations themselves are evolving.